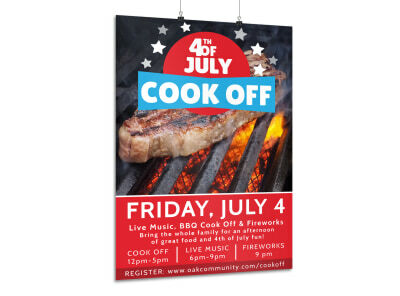 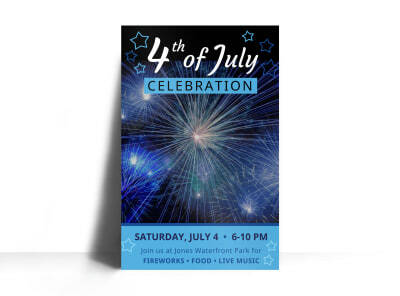 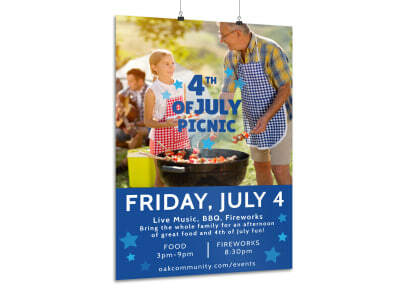 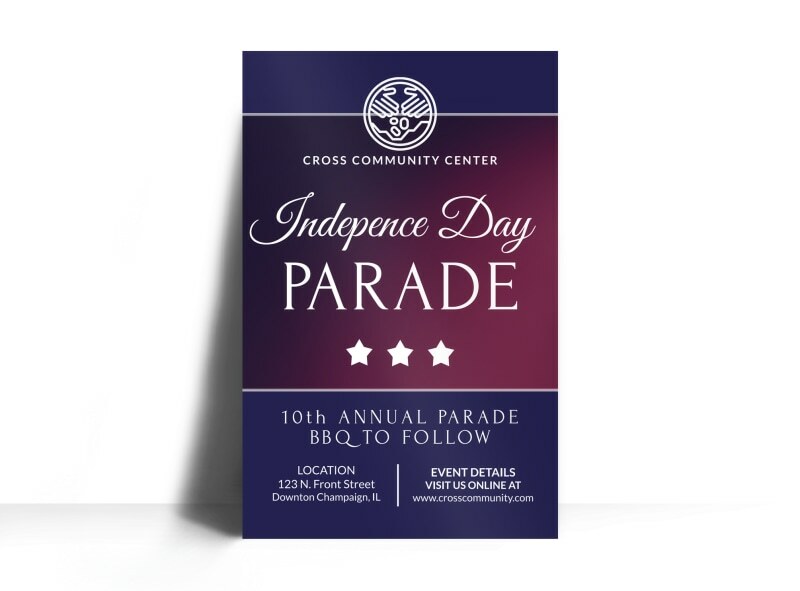 Customize our Independence Day Parade Poster Template and more! 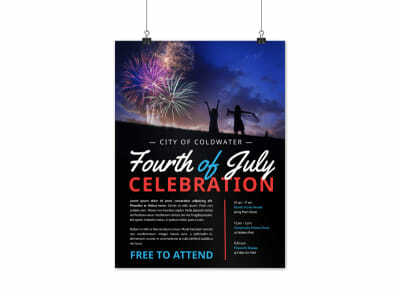 Call out the locals for the fun to be had this Fourth of July with this custom poster for your Independence Day parade. 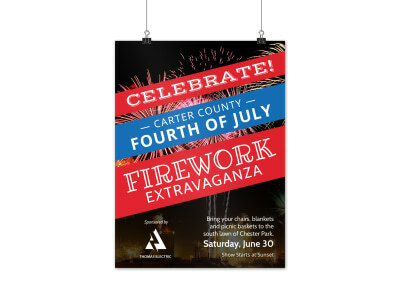 Be sure that your poster grabs the eye of all who passed by with colorful photos of last year's parade, details about where to come this year for the parade, and other factoids. 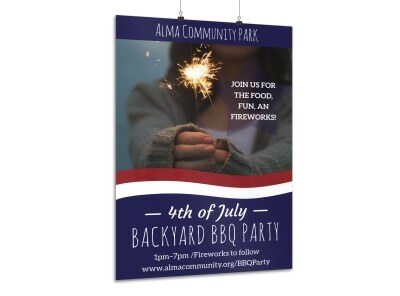 Start designing your poster now, and print it from your own equipment for instant access and display.